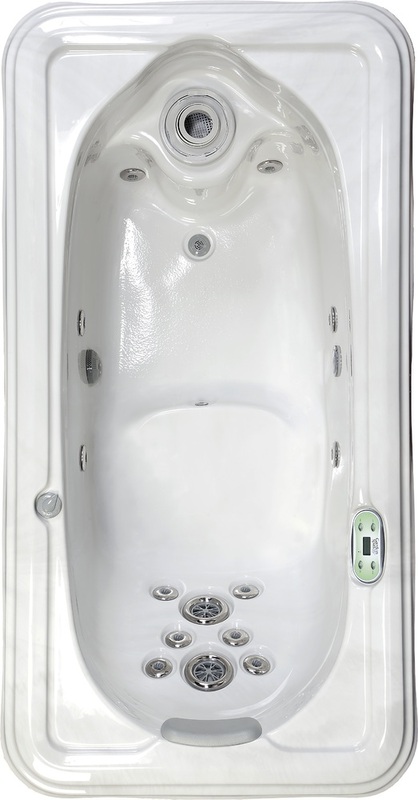 Although small with just 1 seat, the Gardenia hot tub has massive benefits in its hydrotherapy features. The strategically placed jets in this oval spa massage and loosen tense muscles, from the neck and back to the legs and feet. Perfect for a small patio, deck or even indoors.